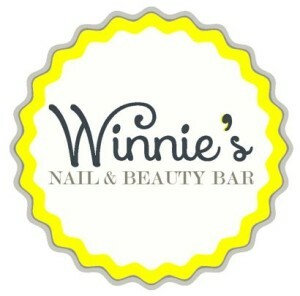 My Appointment | Winnies Nail & Beauty Bar | Book appointments online hassle free. Winnie’s Nail & Beauty Bar is a boutique beauty salon with the sole focus of delivering a service that makes you feel your best self. 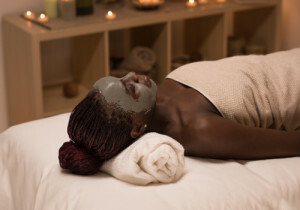 We offer a variety of treatments including manicures, pedicures, waxing, facials and massages. We stock the best brands to ensure your hands, feet and face receive the royal treatment.